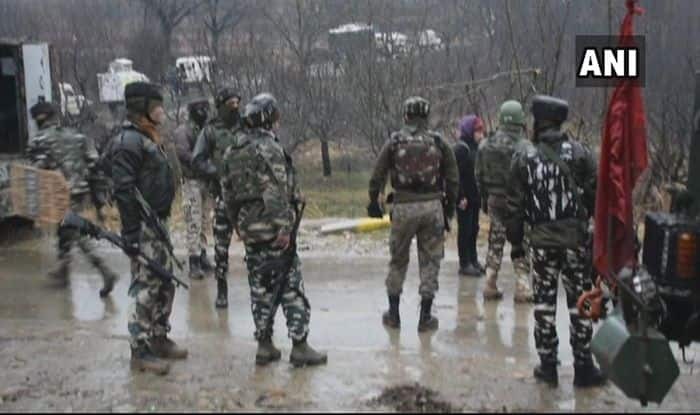 New Delhi: Three terrorists were gunned down in an encounter in Jammu and Kashmir’s Shopian district. A gunfight between security forces and militants is underway in the orchards of Heff Shermal village, reports said. The identity and affiliation of them were being ascertained.